He’s the alien time lord who taught us that bow ties and fezzes are cool accessories, however mops are not as cool; a girl can be a pond, or a river song, and a man can wait a really long time to be with the one he loves. 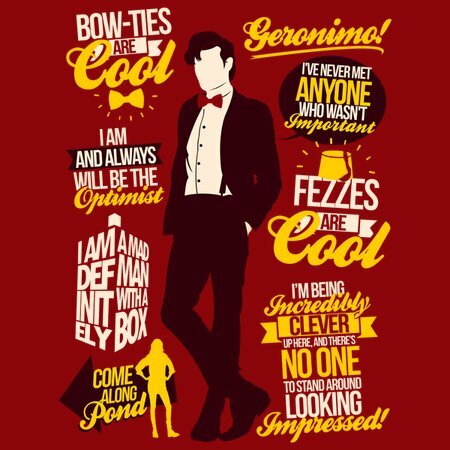 He brought a youthful energy to the Doctor, and proved you can be the eleventh incarnation of a character and still have your own individual flair. 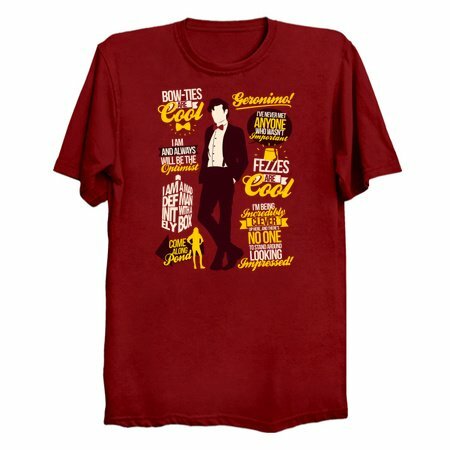 The eleventh doctor isn’t the original, or the last, but he has definitely left his mark on the world of science fiction.